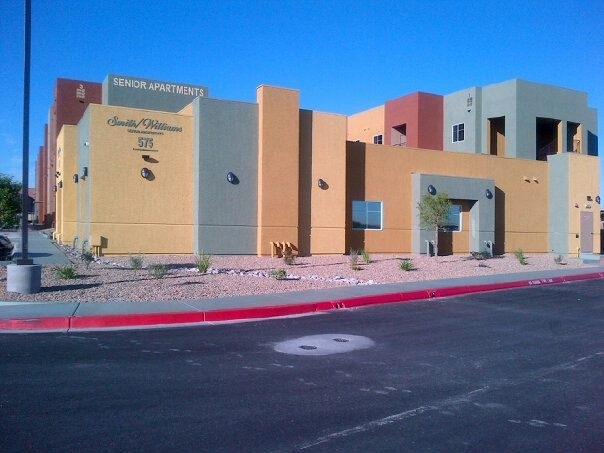 Smith Williams Senior Apartments is a vision of Pastor Sam Roberson from the Community Baptist Church in the City of Henderson. Pastor Roberson decided several years ago that Community Baptist Church needed to be involved with the development of Affordable Senior Housing. Pastor Roberson and Tommy Miles went to the Mayor of the City of Henderson and asked if there was a need for affordable senior housing. The Mayor responded affirmatively and told Pastor Roberson they had land that the church could purchase to build senior affordable housing and a new church. Market Profiles was hired to perform the market study which identified and confirmed the need for senior housing. Pastor Roberson decided that he needed an experienced Affordable Housing Developer and contacted CDPCN. The initial meeting resulted in a fruitful relationship and an enduring friendship. CDPCN and church representatives have been meeting with an average of 20 church members for over 16 months every Saturday morning planning this project and making sure that Pastor Roberson's vision comes to fruition. The Smith Williams Development consist of 80 rental units configured in (2) three story buildings providing 16 1-bedroom/1-bath 943 square foot units and 64 2-bedroom/2-bath 1157 square foot units with washer and dryer hookups and either a patio or balcony. 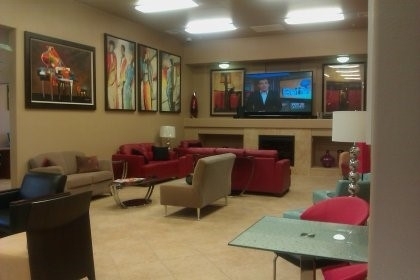 The project contains the following amenities: a clubhouse with a weight room, library, computer lab with high speed internet connection, gathering room, laundry room and management offices. The project will have a fully landscaped exterior, have exterior lighting, barbeque areas, a swimming pool and spa.